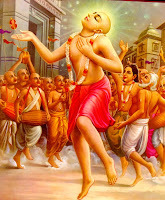 Gaura Purnima Celebrations - Today! ~ The Toronto Hare Krishna Temple! Gaura Purnima Celebrations - Today! This evening, Toronto's Hare Krishna temple will be hosting one of our largest festivals of the year - Gaura Purnima! A huge crowd is expected for this incredible festival that promises to leave you immersed in spiritual bliss and love for Lord Caitanya who is none other than Lord Krishna Himself! 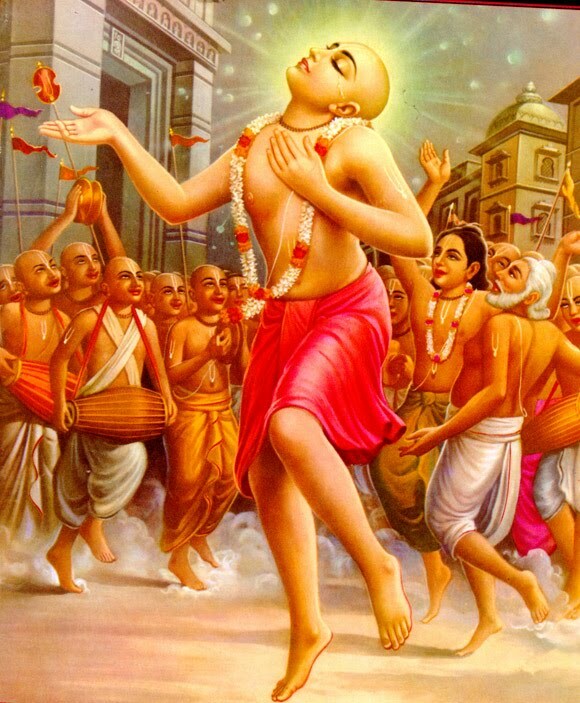 Gaura Purnima celebrates the appearance anniversary of Lord Chaitanya Mahaprabhu who appeared in Mayapura, India in the year 1486. Having the festival fall on a Saturday means that we can have especially extravagant festivities and so devotees are encouraged to come throughout the day for festivities. Spiritualists are encouraged to come early in the morning (4:30am!) to take part in the morning program. Festivities in the evening will begin a little earlier with rousing kirtan starting at 4pm.